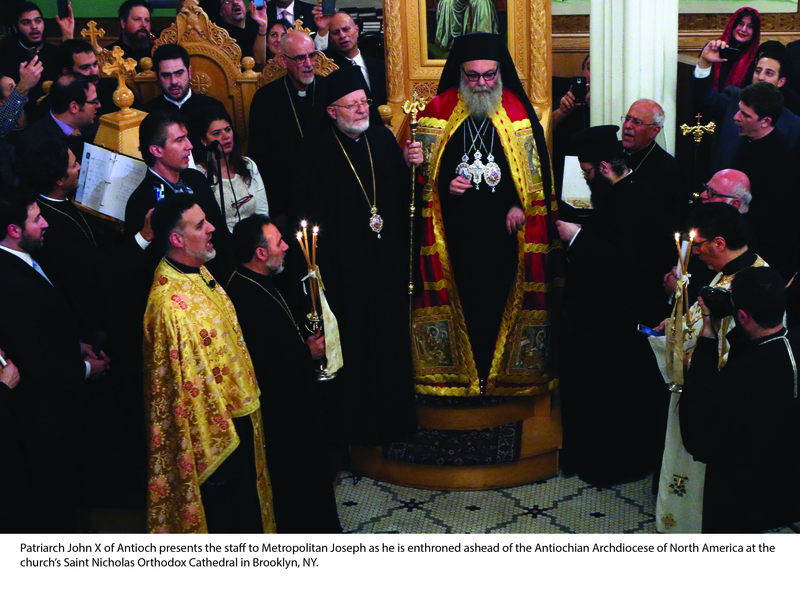 A longtime Episcopalian priest, Archpriest Dr. Michael Herrick converted to Orthodoxy, and, after his ordination as an Orthodox priest, became the first resident priest at St. Matthew Orthodox Church in Green Bay, where he served for over a decade. In addition to his pastoral ministry, he worked as a prison psychologist. Fr. Herrick fell asleep in the Lord on 29 March 2015. He was 85 years old. In lieu of flowers, a memorial fund has been established in Father Michael’s name and may be sent to Saint Matthew Church, 607 Ravenswood Drive, Green Bay, WI 54302. 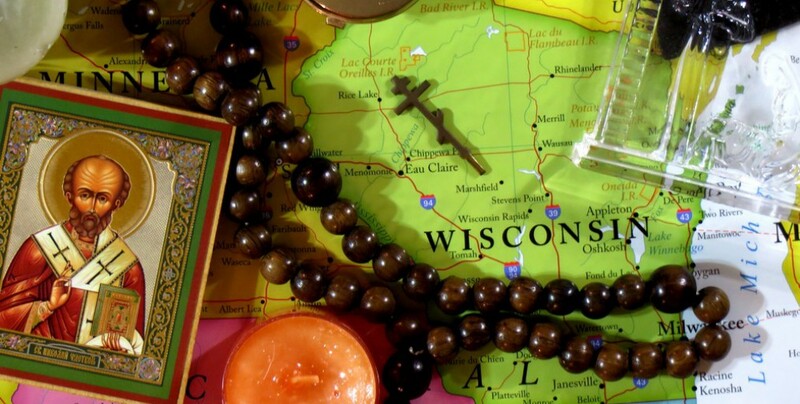 A couple of updates on the status of parishes in Wisconsin. From information available online, it looks as though the St. Andrew mission in Minocqua was closed mid-2014, and that the Holy Cross Community which was originally in St. Croix Falls, then moved to Chisago City, Minnesota was officially closed in late 2014. St. Nicholas Church in Kenosha was recently the beneficiary of a work team from Nativity of the Holy Virgin Orthodox Church in Charlotte, North Carolina, who built a ramp up to the main entrance of the church. This ramp makes the church much more accessible for parishoners who may have trouble walking or otherwise negotiating stairs. This ramp is the beginning of a larger project to improve the accessibility of St. Nicholas. The next phases will include building off-street parking spaces and a sidewalk that lead directly to the ramp in order to further facilitate those who may have mobility problems. To donate to this project, please contact St. Nicholas Church in Kenosha.